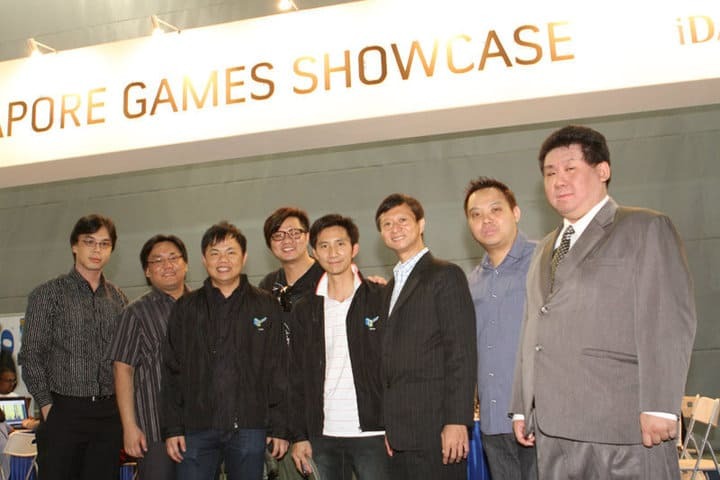 SG Game Box & SCOGA @ WCG 2010! 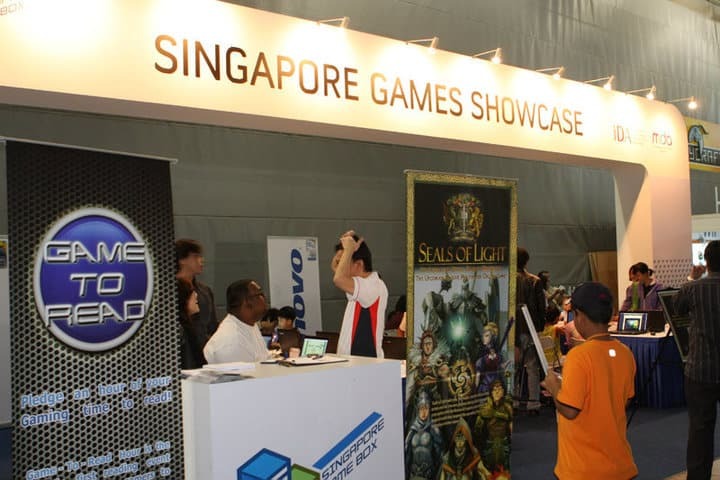 SCOGA spent the weekend manning the Singapore Game Box (SGGB) booth at WCG 2010 and I’m proud to say that it definitely provided our local games and developers with good exposure. 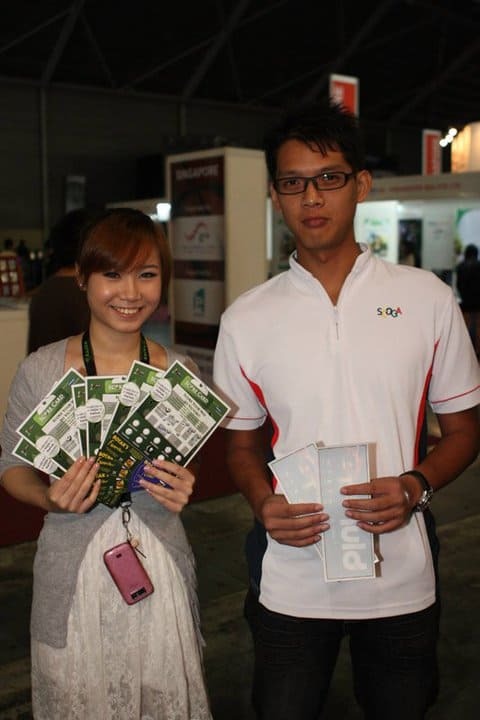 Visitors to the show could collect stamps from various stations in order to enter a lucky draw, and the SGGB booth was one of the pitstops. You had to have a card on which to get the stamps! They came in droves, of course, but many lingered on to enjoy the SGGB games. 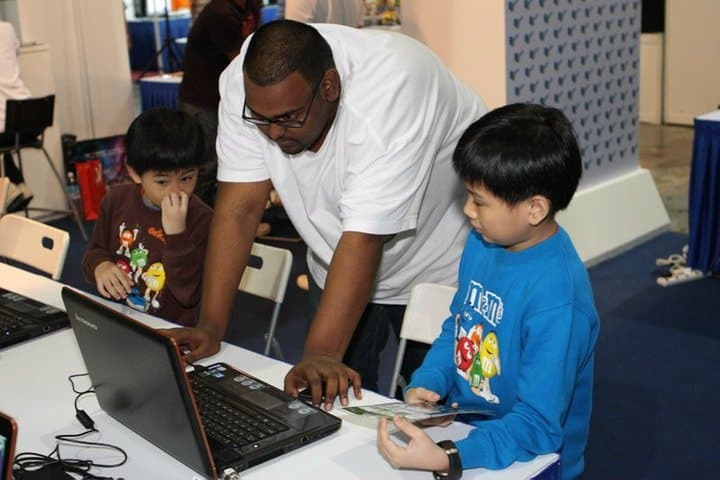 People of all ages were able to enjoy the variety of games; there was Rocketbirds Revolution for the more gaming-inclined, while easy-to-play shooters like Halloween Grave Digger provided endless fun for the entire family. 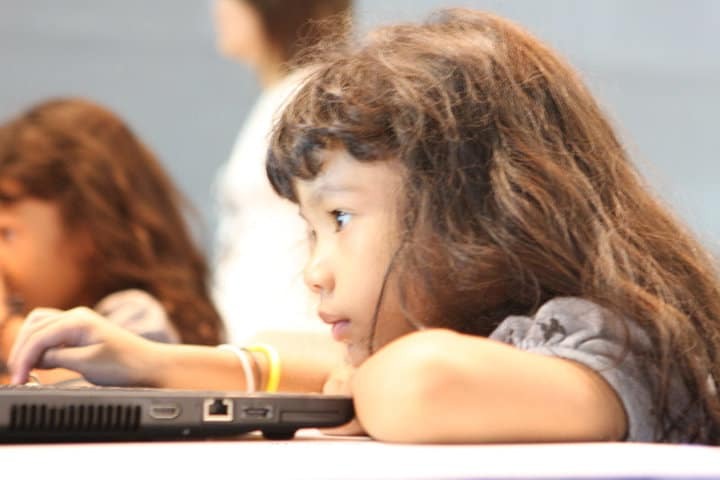 Practically all 20 computers were taken up. 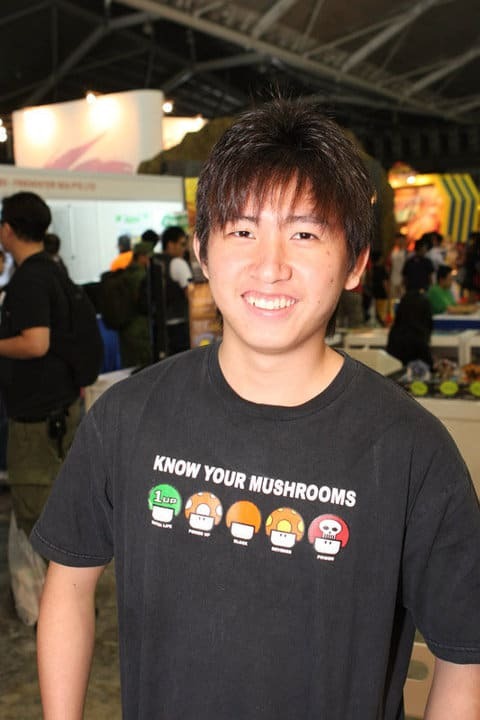 One of our volunteers, Diva, showing Straw Hat Samurai 2 by Explosive Barrel to young players! The elderly were also able to enjoy some of the more simple games. But the old-school weren’t to outdone either. 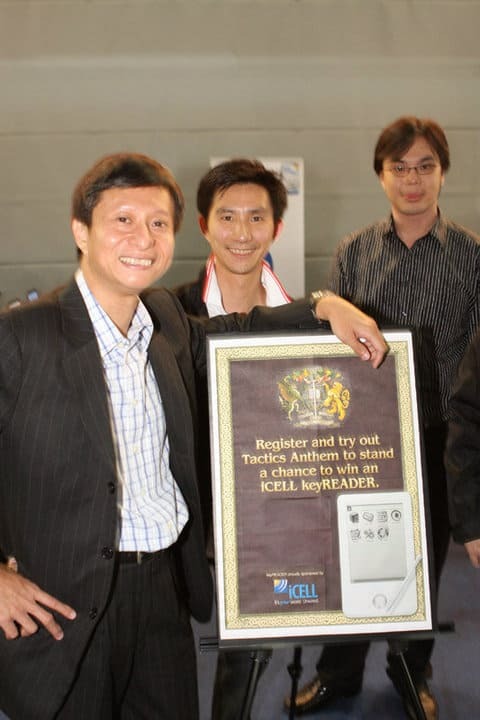 Two computers were also dedicated to Tactics Anthem Online, an online browser-based card game inspired by the book Armour of Light, written by Mr Thomas Lim. Thomas, Luke, Ricky, and friends paid us a visit on day three. You can check out TAO at http://www.tacticsonline.com! 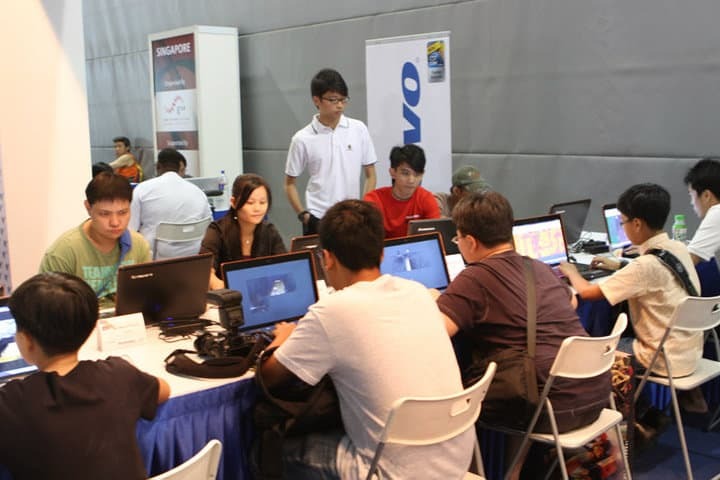 Singapore GameFEST 2010: What’s in it?